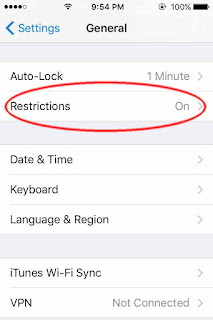 We can have basic protect iPhone or iPad by set homescreen passcode lock so if you don't allow any one to use or change anything on your device. 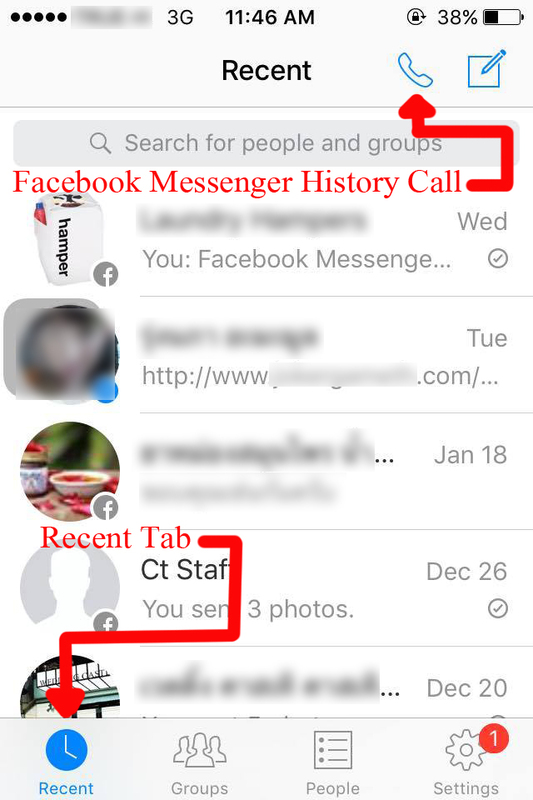 Sometime your iPhone or iPad have to using by other. It will safe for your device if you have app delete or install protect setting. The time when you need to update new iOS version, but you have not enough space in your iPhone. Someone use iphone for save photo, music, video or any data more than space. Its make new iOS update cannot download and install. Most update cannot be installed because it requires at least amount space of storage. You need to back up or delete items in your iPhone for make more space. Most data that you need to back up or delete such as photo and video in Camera Roll can back up in your PC or any cloud storage such as iCloud or Dropbox. 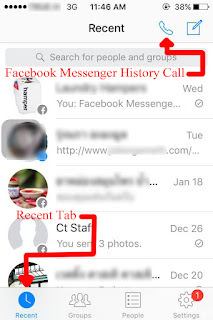 Check apps size and delete unnecessary apps. By the way, song and music video can keep it by iTunes in your PC. Remove website data that you ever visited. If you used iPhone about work and entertainment daily. Some day you found iPhone work slow than it should be. Reset All Setting mode in iPhone that the way for someone to believe it will clear any temp file for iPhone work faster. It's a good way or not, It doesn't matter. It's not easy to make frequently used settings daily. The best way that you just go to App Store and find apps for clean temp and system memory. Some apps can use for free, but its work great. Check from rate and review before you download and install. Calculator is needed in sometime to find answer about numeral. It wills not see Delete button on the iPhone screen. If you type much digit on iPhone calculator for numeral estimate. The time when you working, shopping or anything on rush hour. You may press the wrong digit is just one of many. You will see only C button for clear all of them. iPhone have a tip for delete digit on calculator app. Just sliding your finger to the right or left on digit screen. 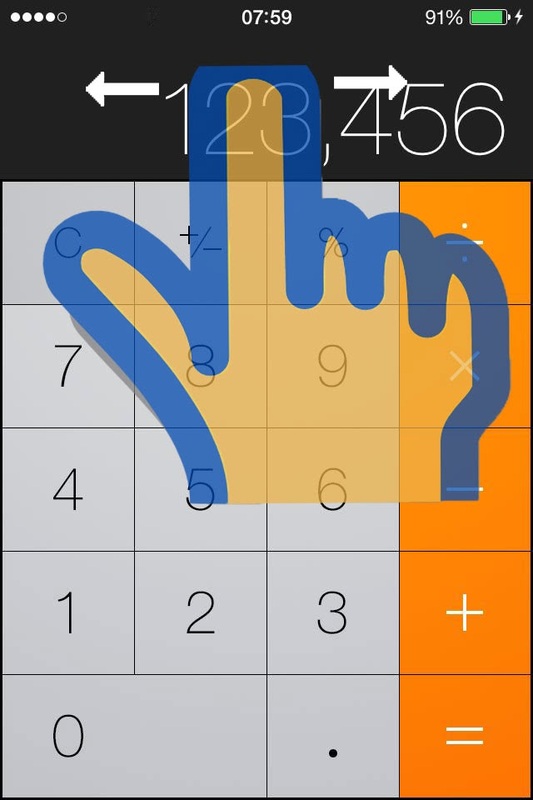 Its can delete the digit on iPhone calculator app one by one. If you want to delete SMS, text message or email message in your iPhone. You unnecessary to find any delete button. It's do not need go to menu option. Just choose on SMS or email that you want to delete. 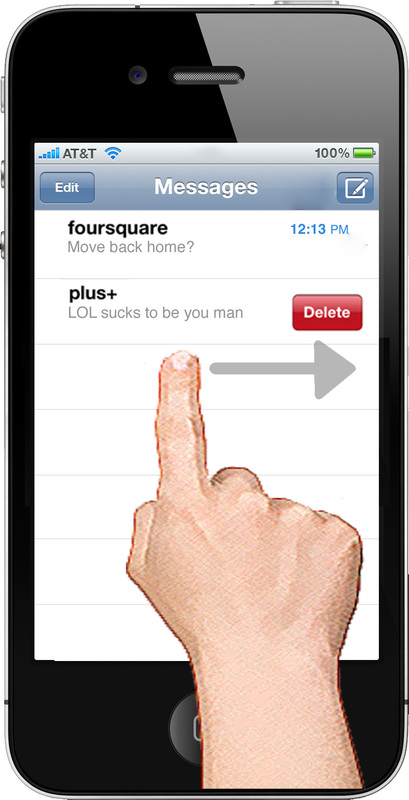 Then touch iPhone screen and sliding your finger to the right on select message. Its will show delete button on that message. Touch the button to delete. You can use this step to delete Facebook comment and Twitter comment in your iPhone too. Sometime if you want to manage your iPhone screen by moving icon. That is easy to make it. You just hold on any icon on the screen about 2 seconds. All icons at iPhone screen will sway. You can move the icon to every page as needed it. You can delete some icon on this time also. See on the minus sign and press it. 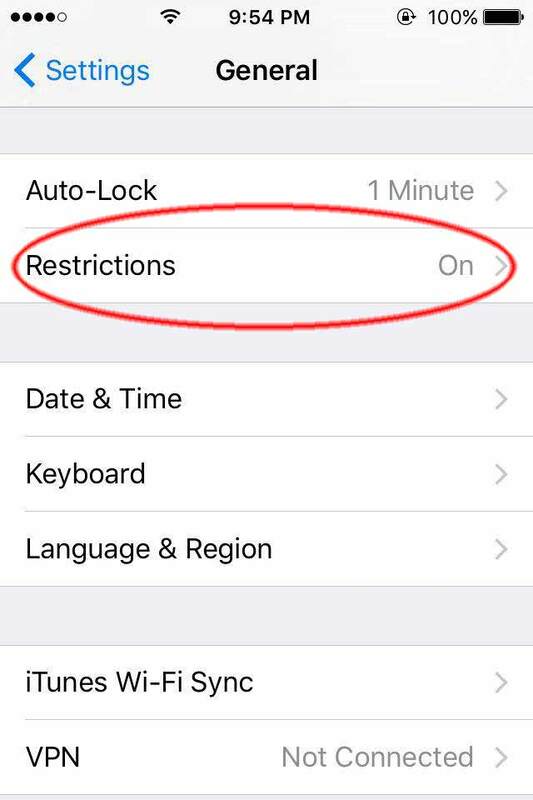 The icon on screen will be deleted from your iPhone. Press the home button when you finish that your iPhone will be regular condition. You can use this mode in iPhone 4 and iPad as well.